Americas Best Value Inn & Suites, 167 E Tropicana Ave, a clean and friendly hotel, close to the Vegas strip, which won’t cost you the earth. Americas Best Value Inn & Suites, combined great value, a great location, with clean and tidy rooms, making it a great place for people to experience the joys that Vegas has to offer, without breaking the bank on accommodation. The first thing you will notice is that it is immaculately clean, with plenty of housekeepers buzzing around, ensuring that the hotel is a paragon of hygiene. The rooms are not the most luxurious that you will find in Vegas, but they are perfectly comfortable and excellent value for the amount you are paying. 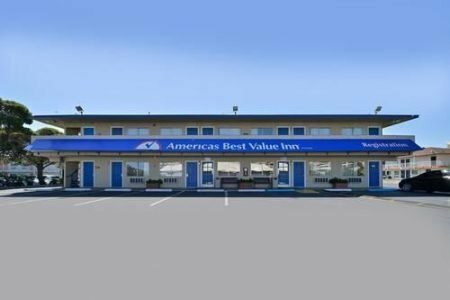 The location of The Americas Best Value Inn & Suites, is also ideal, close to the strip, without being too close, meaning all guests can feel safe and secure. It is also surprisingly quiet, meaning that if you stay in this hotel you will keep the party on the strip, and won’t take the chaos of Vegas back to your room with you. 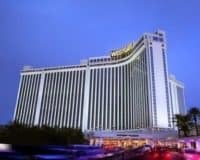 It also comes with a few amenities that you wouldn’t necessarily expect to come with a budget Vegas hotel, such as WIFI access across the entire building, along with a perfectly functional swimming pool and spa. 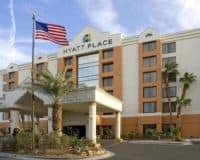 Americas Best Value Inn & Suites achieves its principal function and more: it is a clean and friendly hotel, close to the Vegas strip, which won’t cost you the earth. The amenities are actually more than you would expect to get in such a place, making it the ideal place, if you want to save the majority of your money for an awesome Vegas party. Thus, it also works for people coming in and out of Vegas a lot and pretty much anyone who wants to find a Vegas bargain! 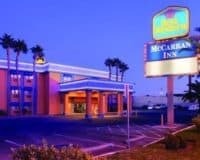 Located within 2 blocks of four major casino hotels on the Strip, Americas Best Value Inn is 1 block from a monorail station, providing access to city attractions, including the convention center.